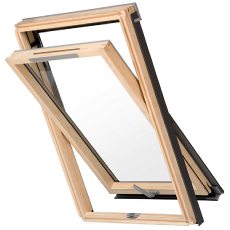 Our range wide of Roof Window are ideal to compliment all interiors. See the full range here. 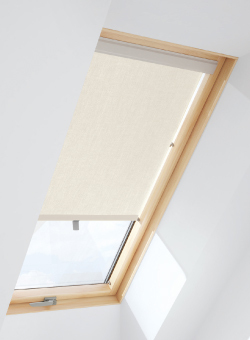 See our range of blinds for the perfect accompaniment to our Roof Windows. 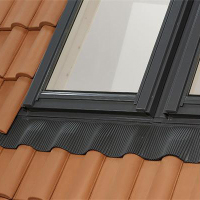 Flashings are available for all kinds of roofs and Duratech windows. 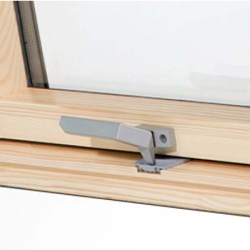 Our range of accessories will ensure the functioning of your windows in all situations. The full range of Duratech Roof Windows, Flashing Kits, Blinds and Accessories are available to buy exclusively in store and online at JJ Roofing Supplies.